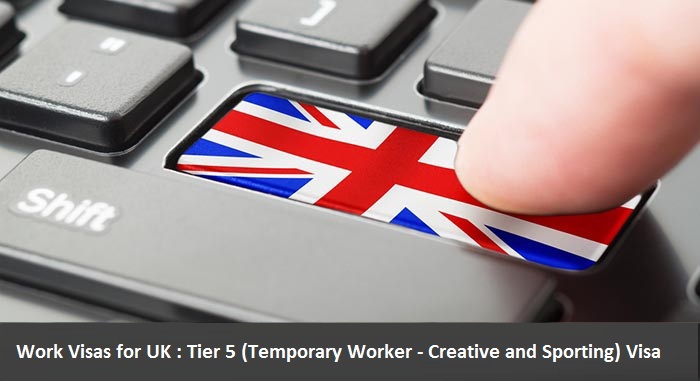 Get a Tier 5 Visa before planning your trip to UK. Tier 5 Visa is offered for the creative field and sporting field people. If you are outside EEA and Switzerland, you need Tier 5 Visa. Meet the eligibility requirement. Get a certificate of sponsorship from the company which is sponsoring you. Your work should relate the type of organization. Apply for this visa 3 months before the actual date of travelling. Else, you can check the processing time for this visa in your country. This Visa allows you to stay up to 12 months or up to the time given in sponsorship certificate. Get yourselves a professional tour manager. One should be very careful while picking a manager. Even before he/ she take you around you should know the place as well, like the back of your hand. If you are travelling and staying with this person for a while make sure you have enough information and not go crazy while choosing someone before you give your lives it his/ her hands. Get your budget done. Traveling abroad for a performance with a crew is not easy if your budget is not planned. Ask for playing at international festivals. It is never too late or never too wrong to know if you can play at international festivals. Carry a phone that can handle a European SIM card. 3. So these are the few things to check on your list when you are planning your gig in UK. Performing abroad will not only give you a great exposure but a chance to experience the variety of opportunities you can get to take your creativity on to a next level.